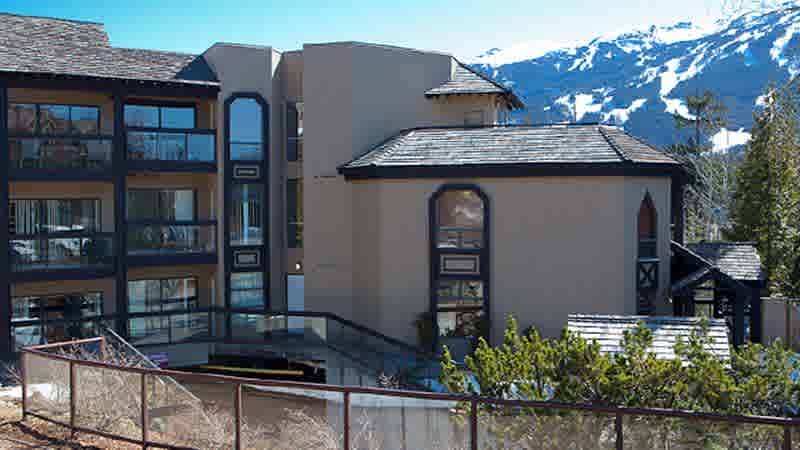 Ironwood is located on Blueberry Drive which wraps around the Whistler Golf Club. The short trip to Whistler Village can be taken on foot along the Valley Trail (approx. 15 minutes) or by car in just a few minutes. Whistler Transit also stops across the street from the complex.